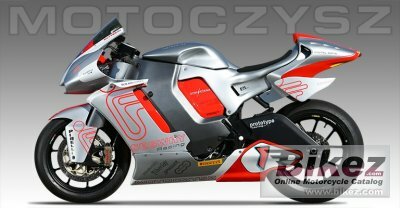 2014 MotoCzysz E1pc. Picture credits - MotoCzysz. Submit more pictures. Electric drives are the most economical, efficient and powerful solution to move people and cars in the 21st century. Comments: Made in the US. Ask questions Join the 14 MotoCzysz E1pc discussion group or the general MotoCzysz discussion group.